Sign up and receive Property Email Alerts of Apartments to let in De Waterkant, Cape Town. 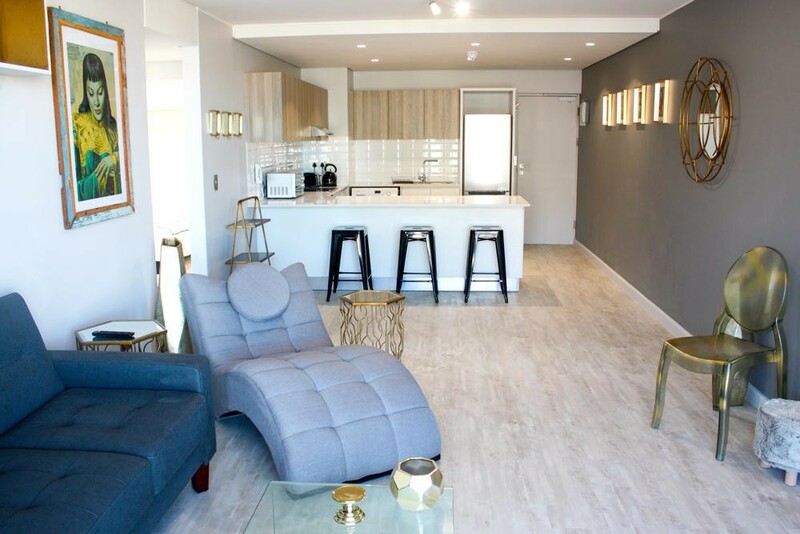 This fully furnished 2 bedroom apartment is located in the trendy suburb of De Waterkant, next to the V&A Waterfront. Walking distance to the Waterfront, the city centre, Green Point etc. And the Cape Quarter is across the road. The best restaurants, coffee shops and shops are all close by. The property is fully furnished with all amenities - just move in. Comprising 2 bedrooms, 1 bathroom, lounge and fully fitted kitchen. There is a covered parking bay and 24 hour security. Available 1 May 2019 for either 6 or 12 months lease. Sign-up and receive Property Email Alerts of Apartments to let in De Waterkant, Cape Town.